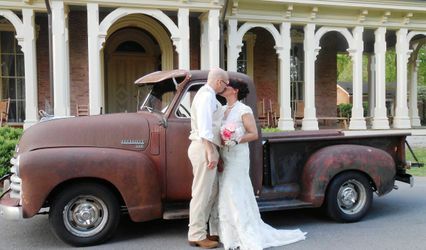 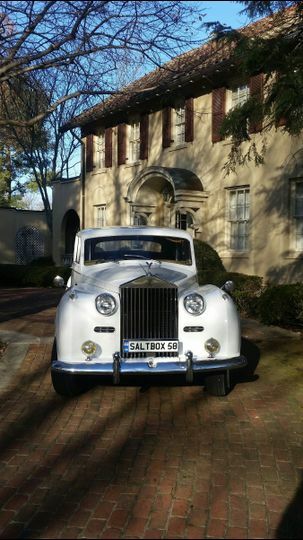 The Saltbox Inn and Stables offers “The Duchess” for luxury transportation. 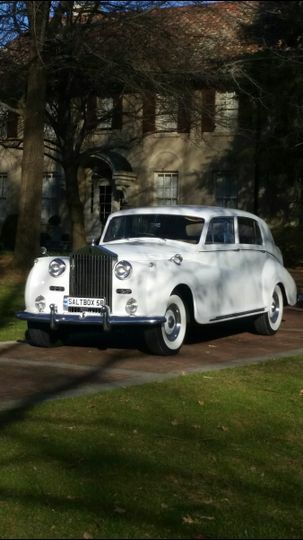 The 1958 Silver Wraith Rolls Royce Limousine serves as a symbol of timeless elegance and prestige. 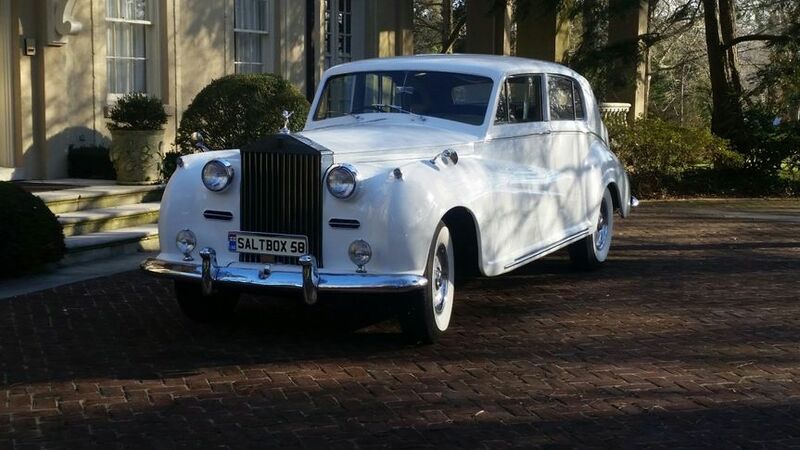 This vintage Rolls Royce Limousine with authentic right hand European drive, burl wood accents, fold down rear tables and private rear compartment for 3 shows off her style and class where ever she travels. 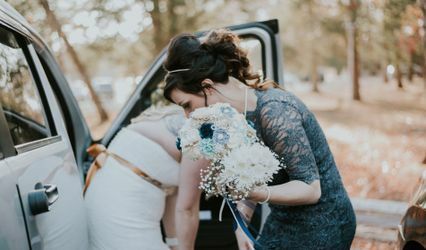 The chauffeur driven “Duchess” will provide the additional stylishness to help you achieve the level of elegance you may be considering for your wedding, special occasion, corporate event, prom, night out or photography session.